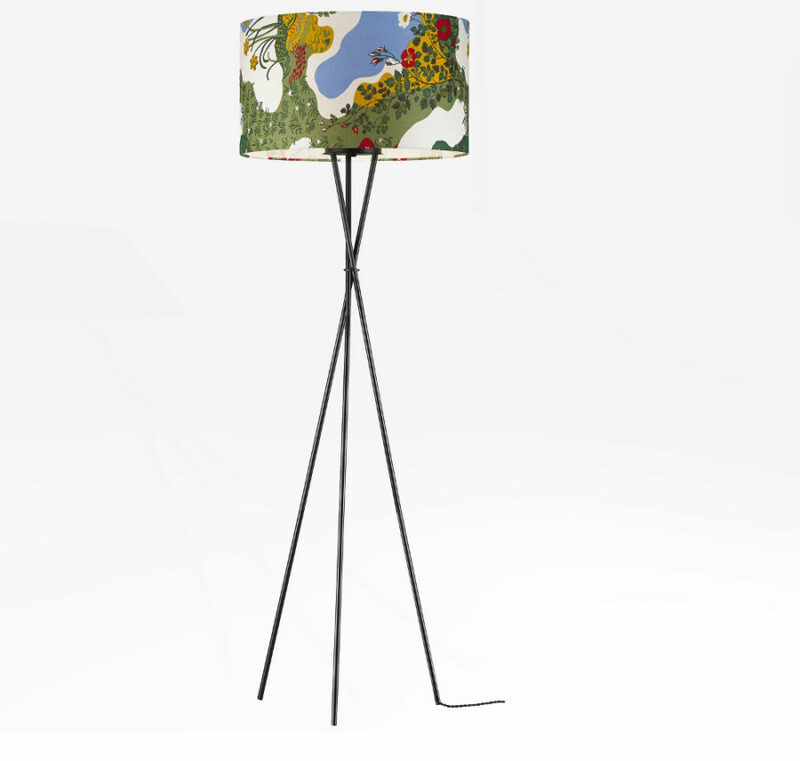 Victor Tripod Floor Lamp doesn’t look like much, but it’s surely different and not at all boring. 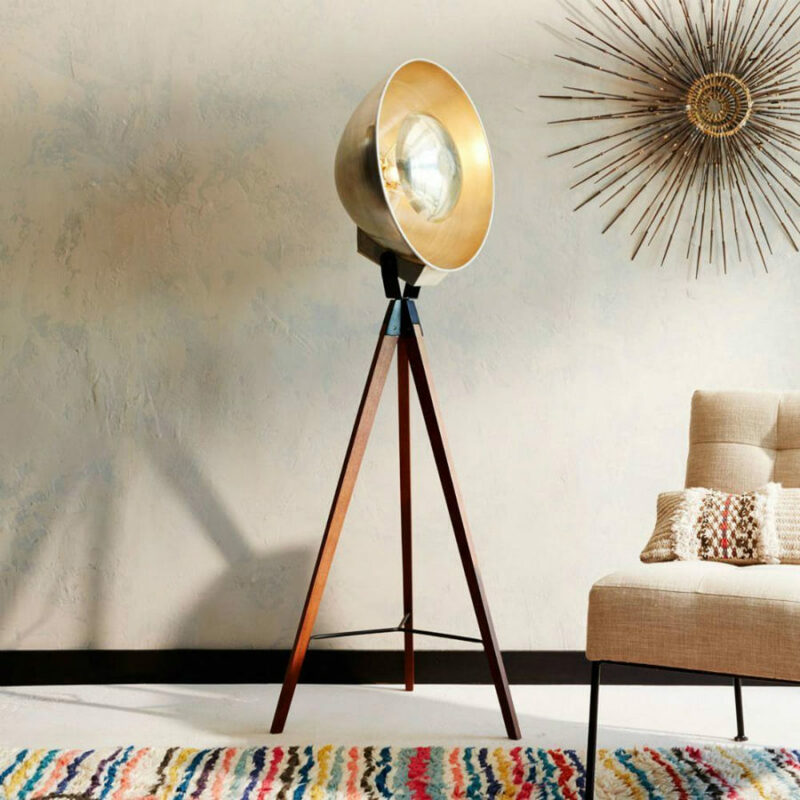 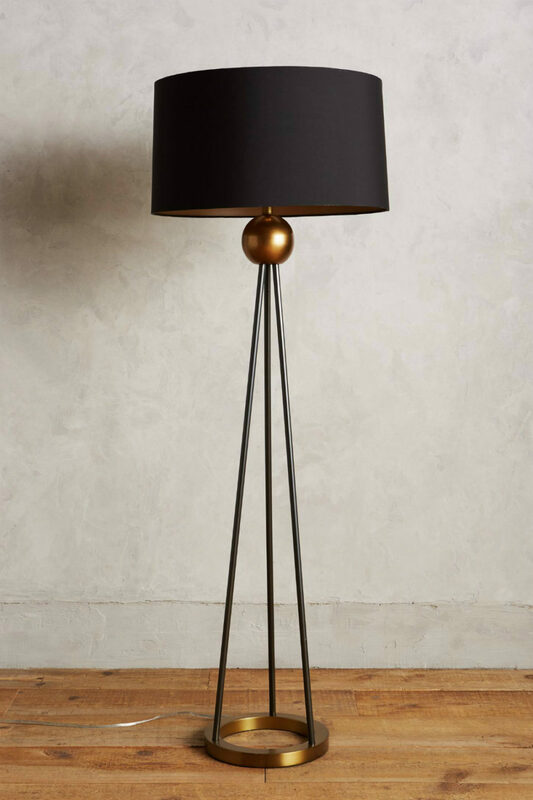 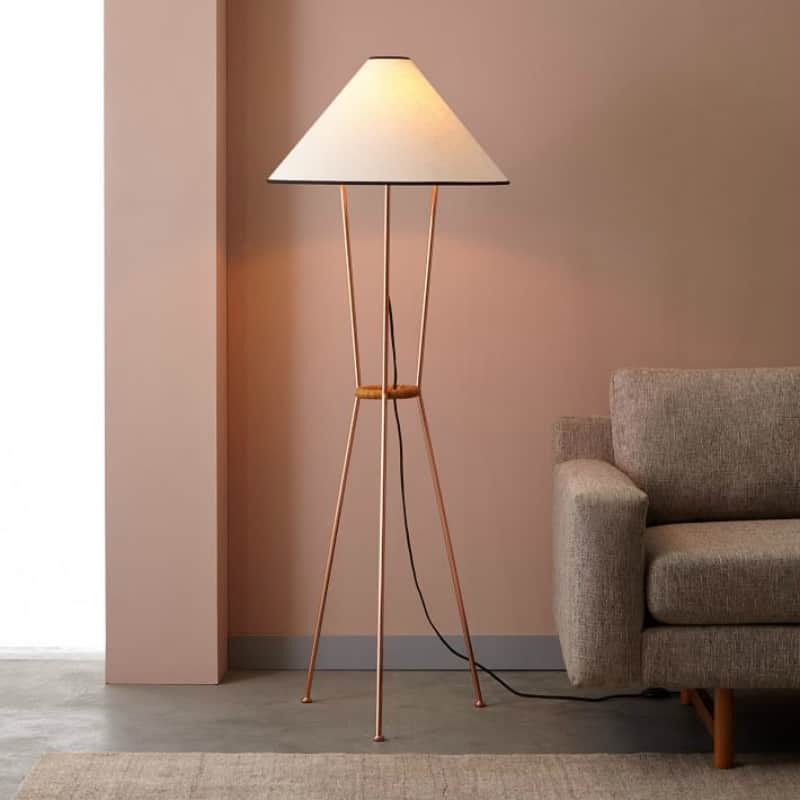 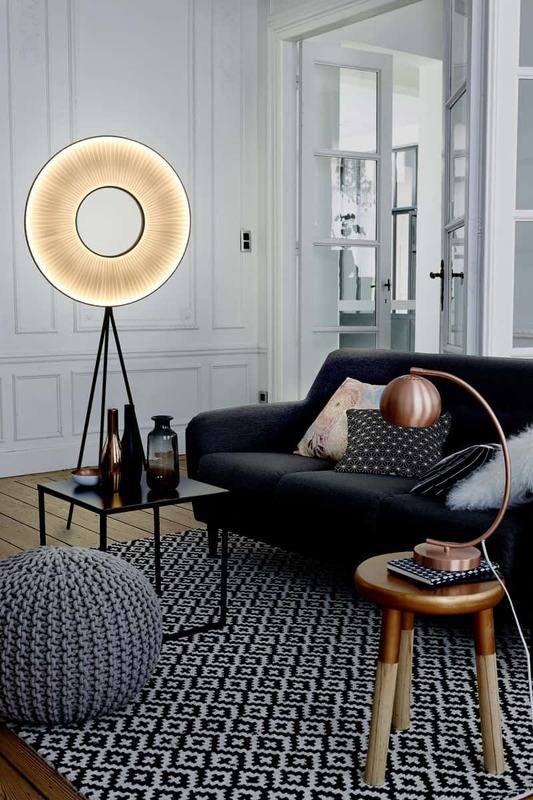 With its pot-like iron shade the mid-century modern design adds functionality to the classic floor lamp with an aluminum built-in shelf. 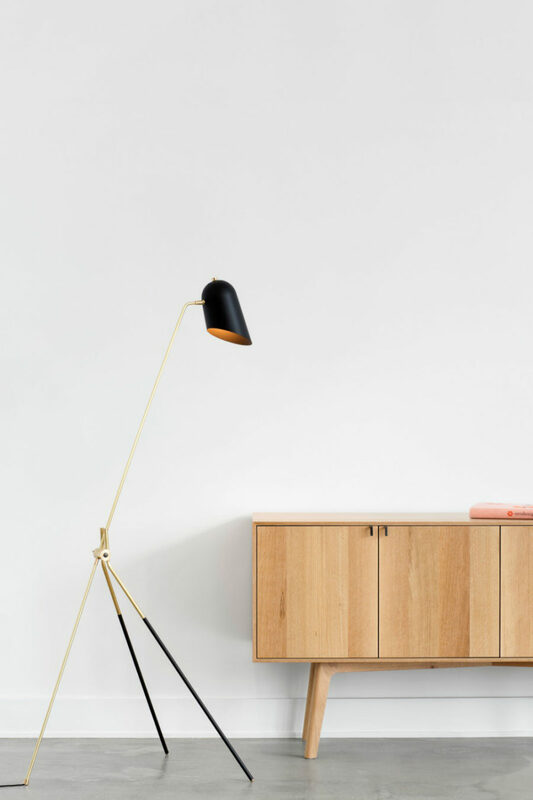 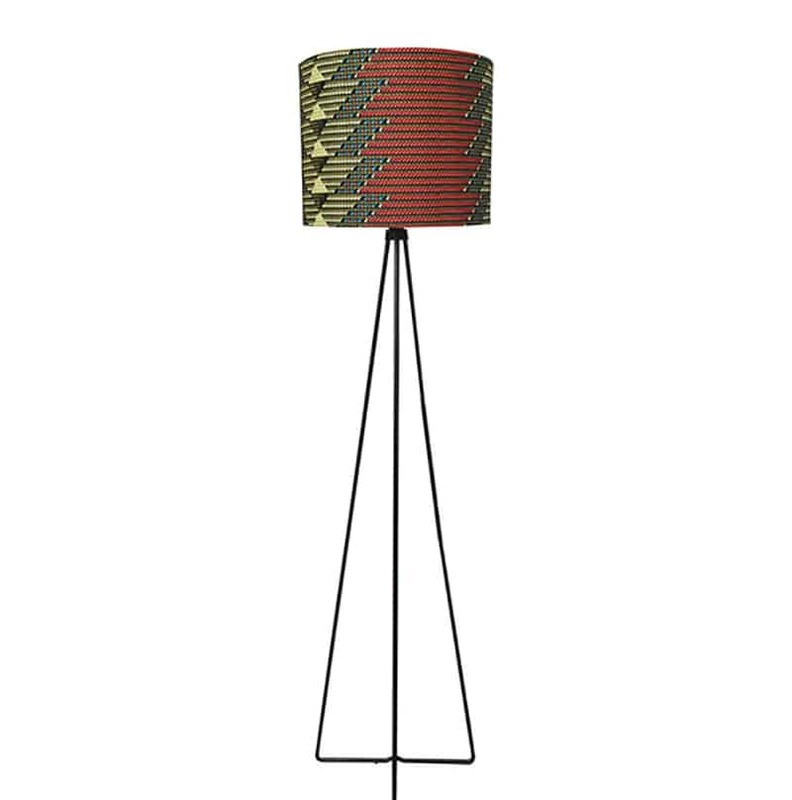 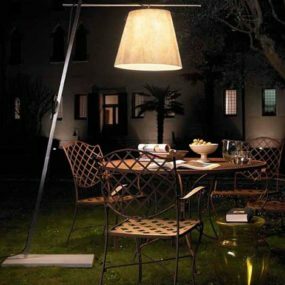 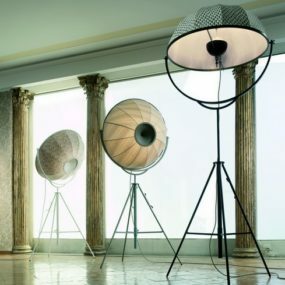 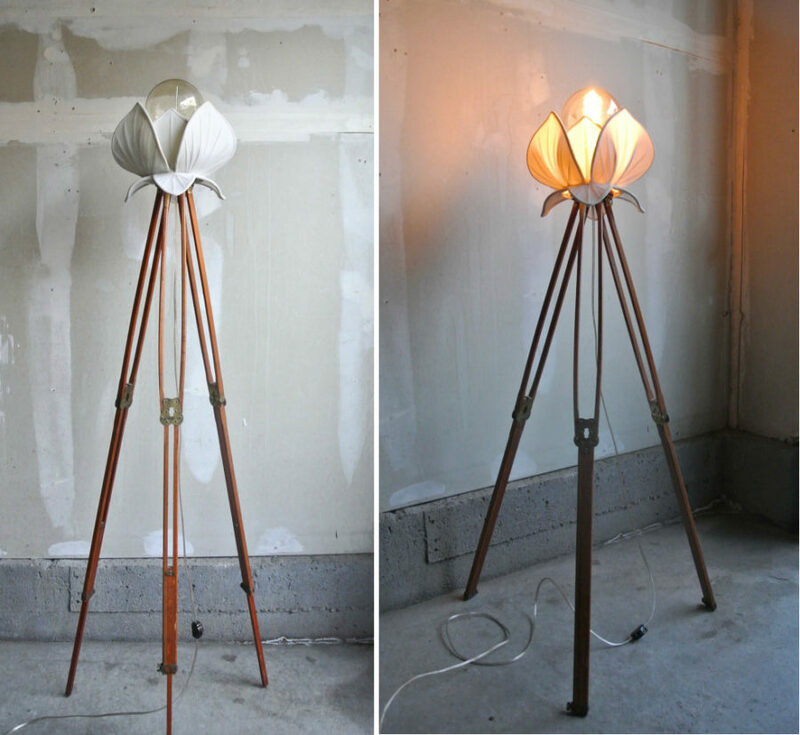 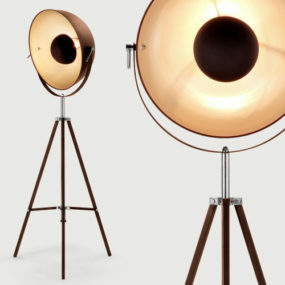 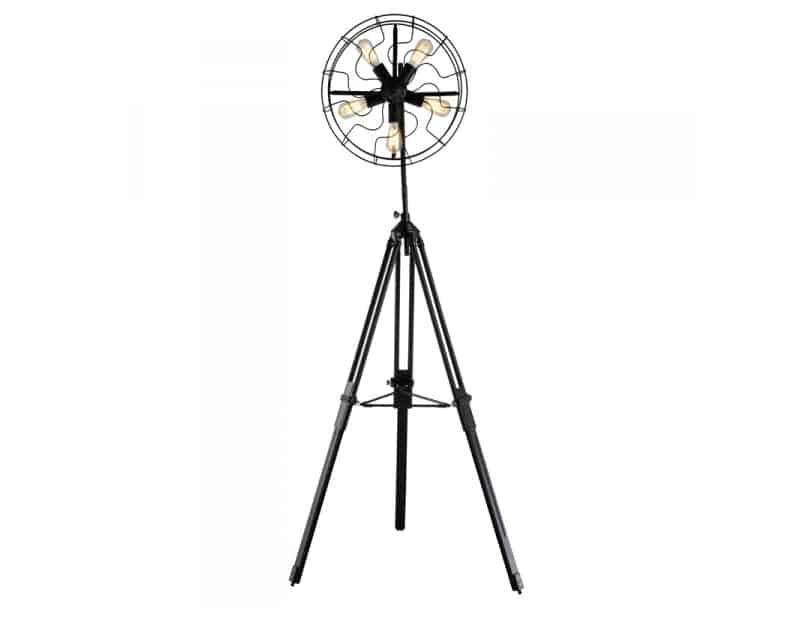 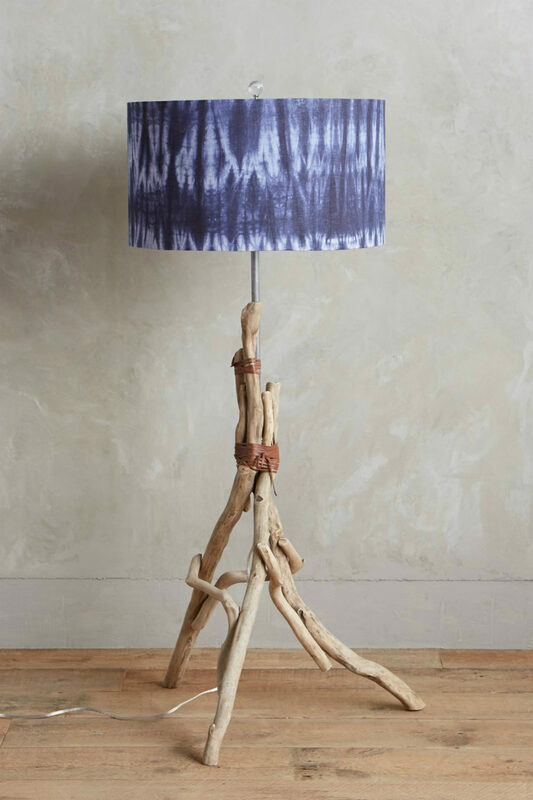 La Forge offers another atypical industrial style Edison bulb-powered tripod with a fan-like lampshade. 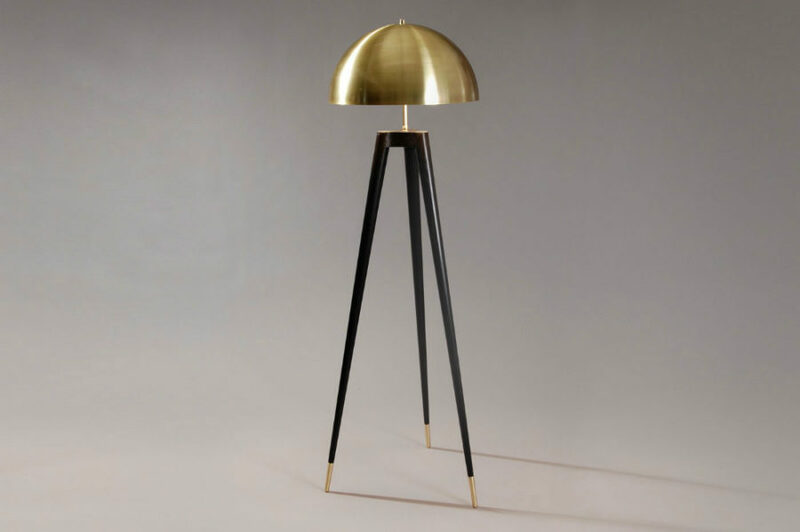 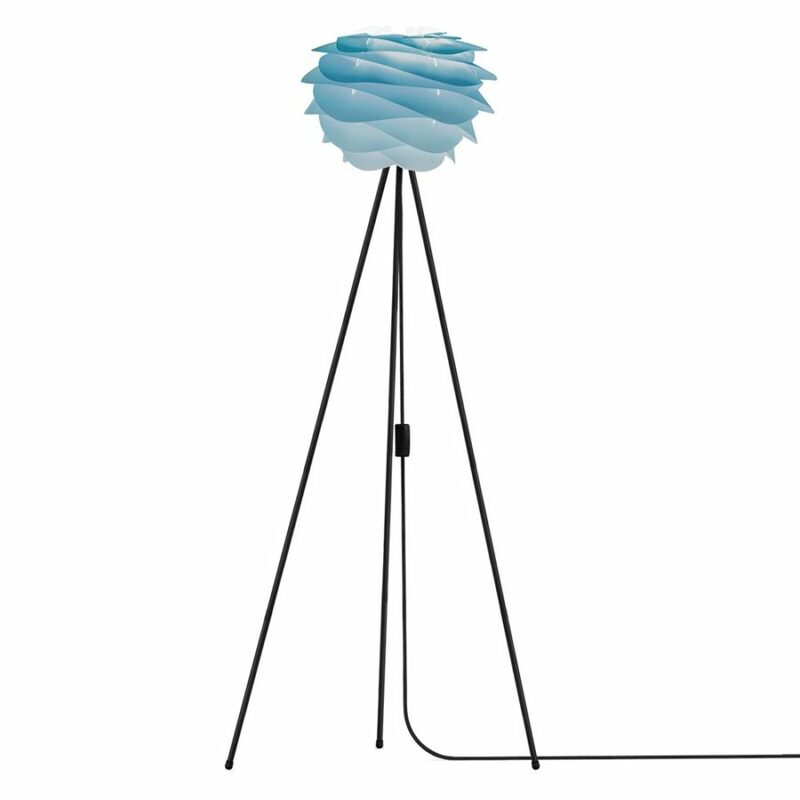 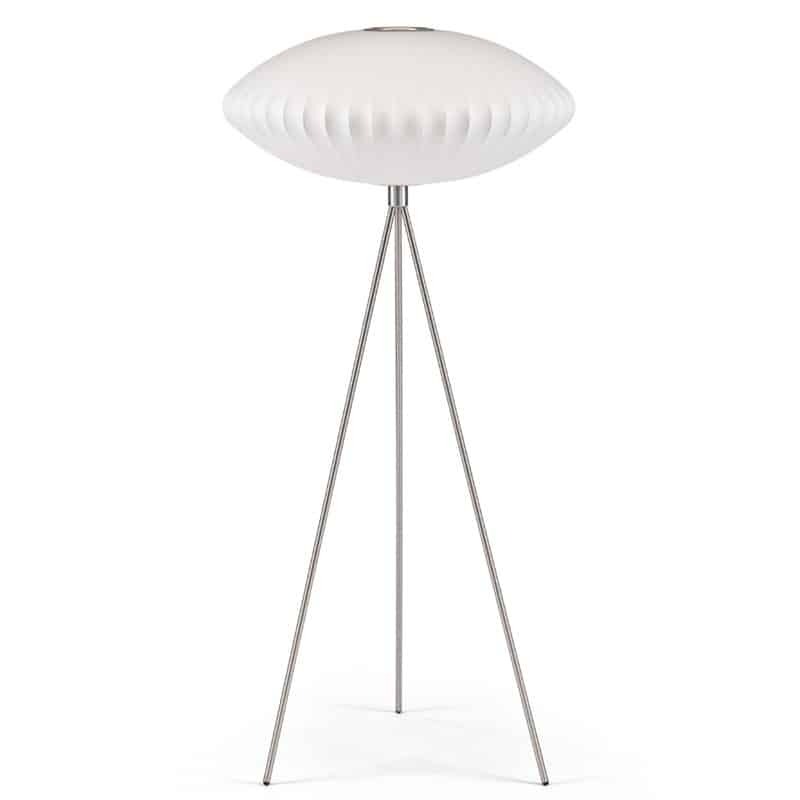 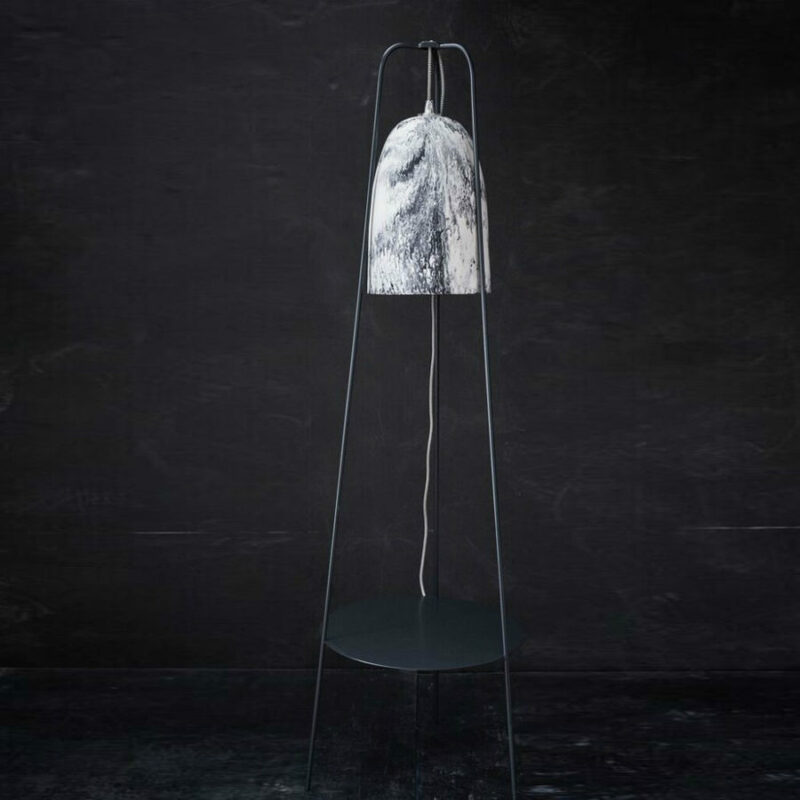 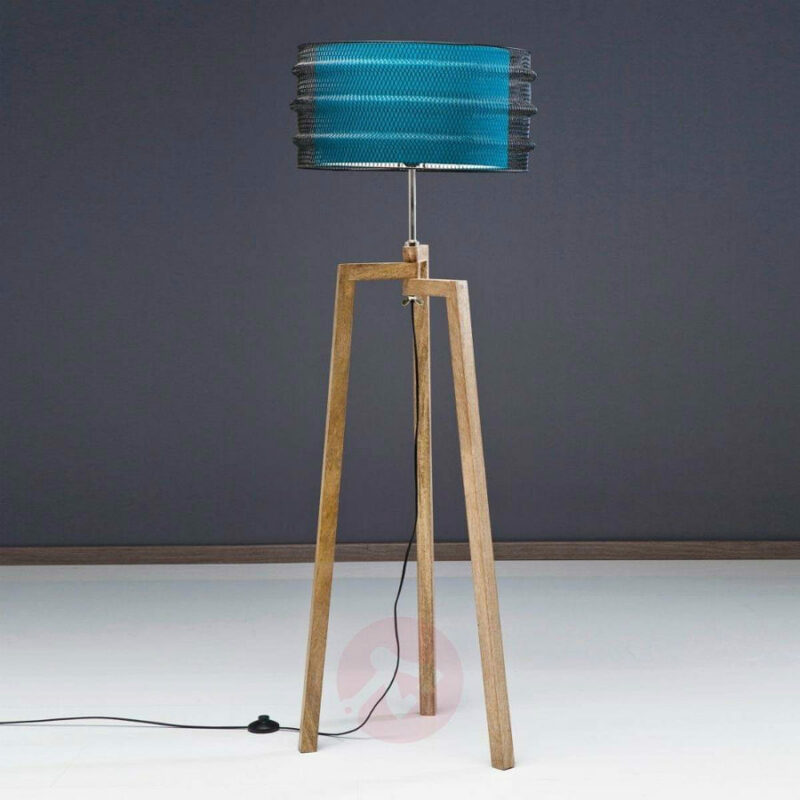 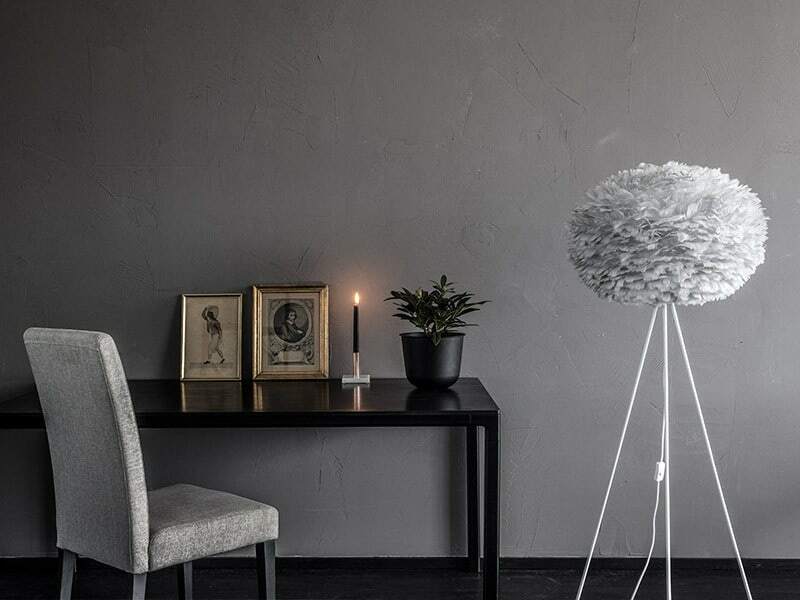 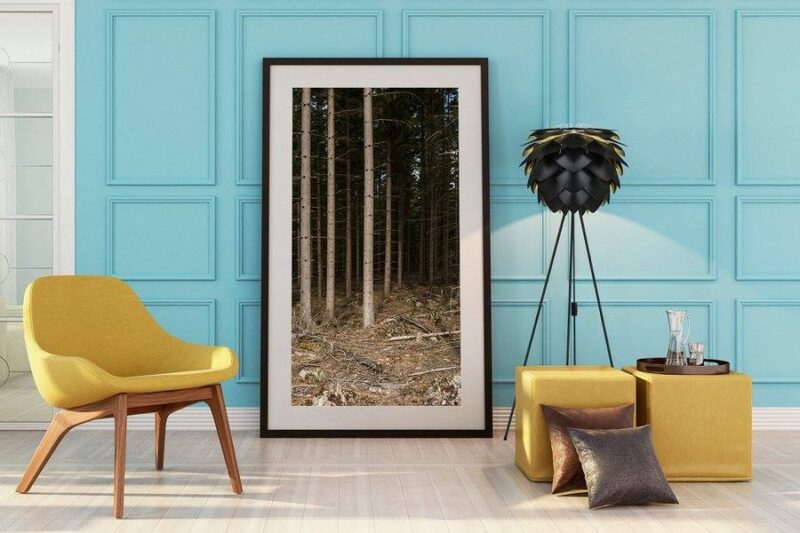 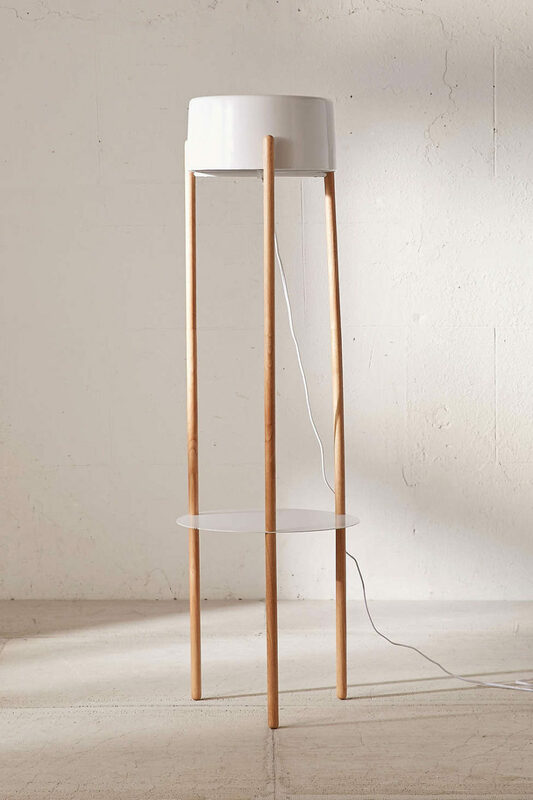 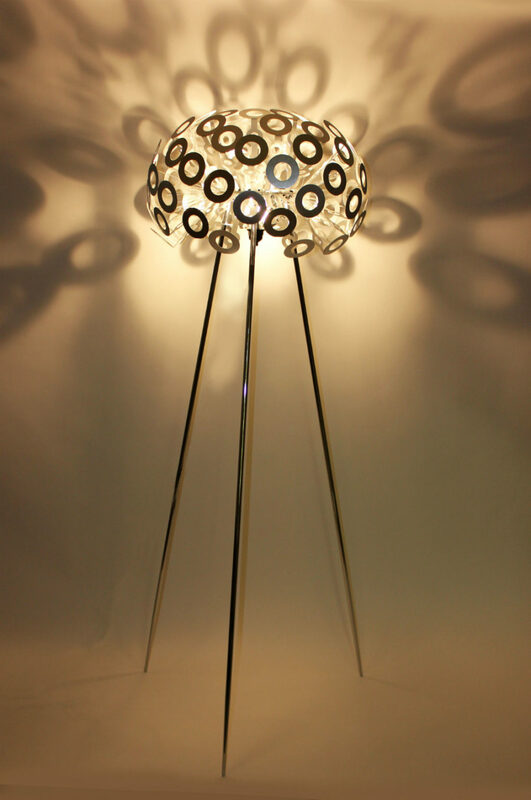 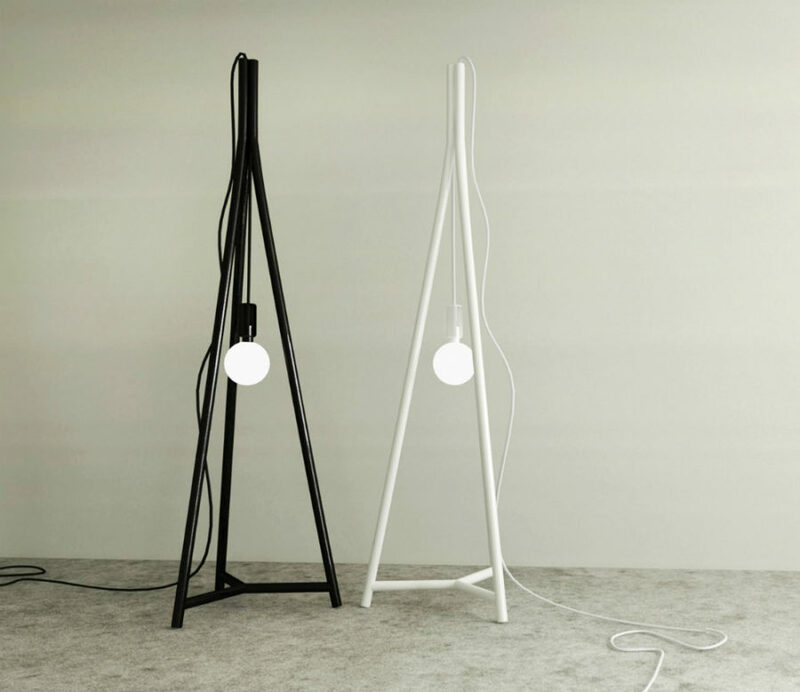 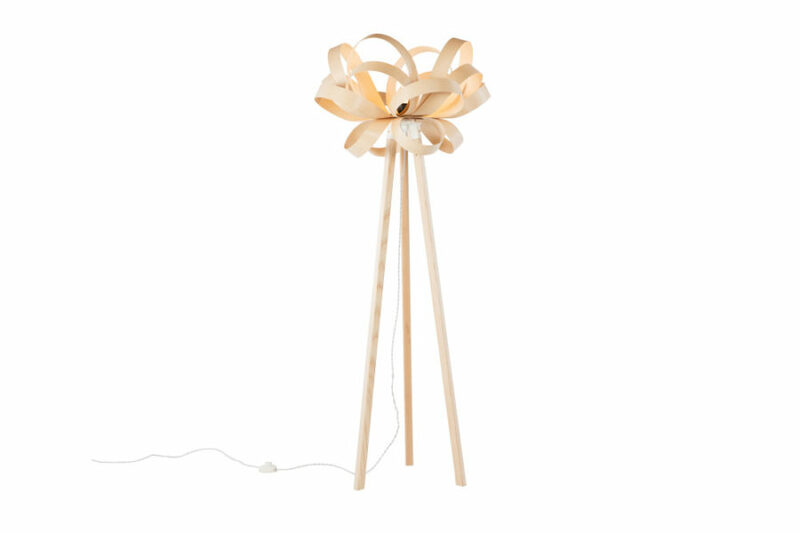 HIVE lamp is a work of Ana Kraš from 2010. 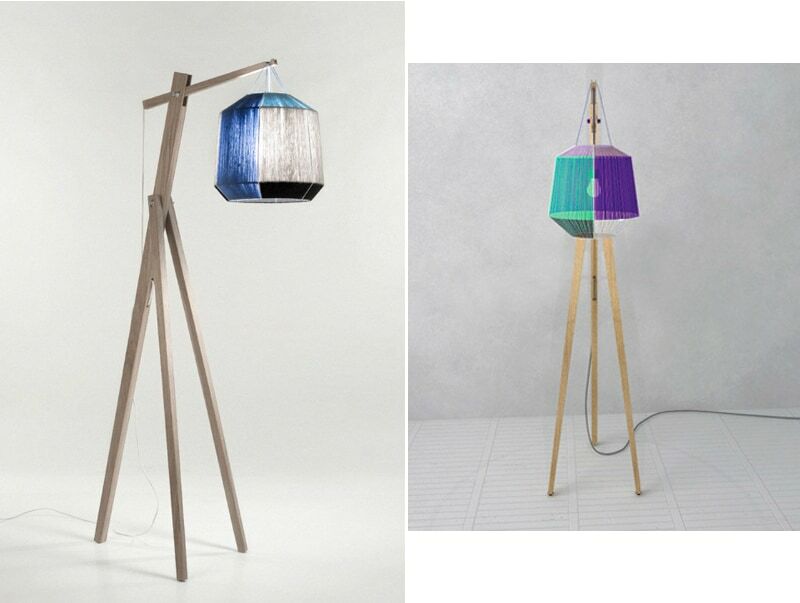 Crafting the prototypes out of steel wire and cotton strings the designer played with shapes and colors to create truly unique shades. 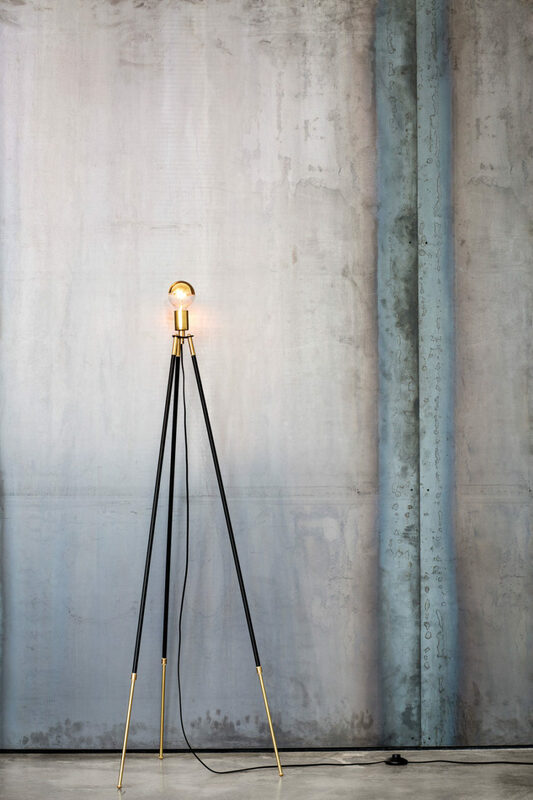 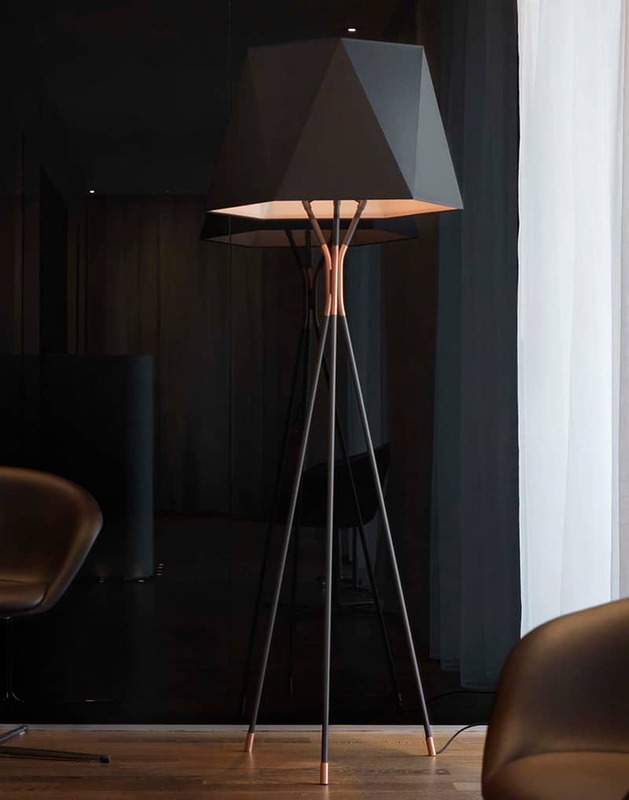 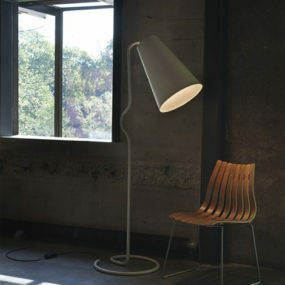 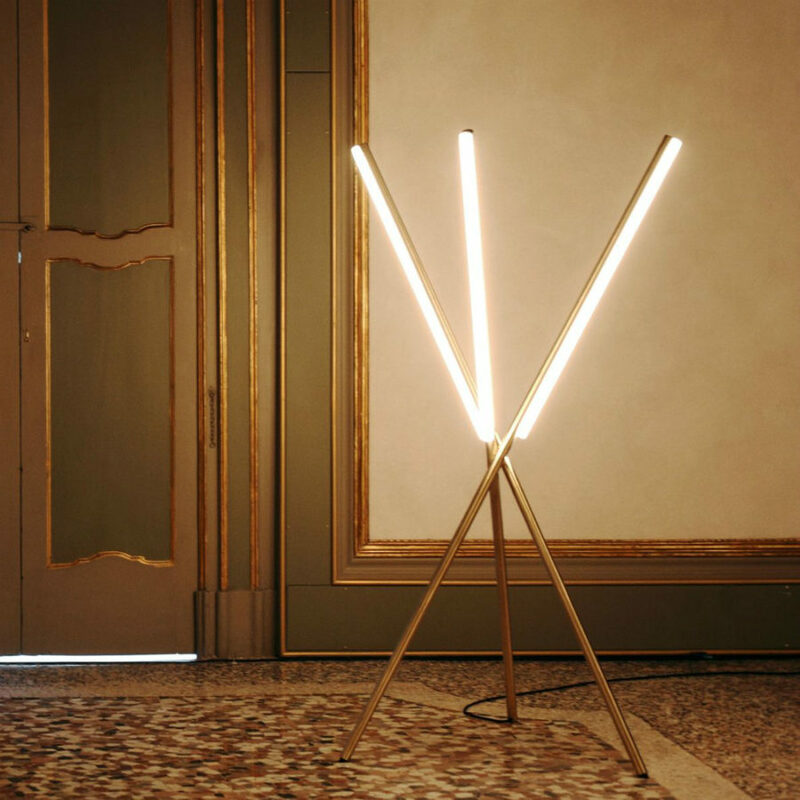 Michael Anastassiades is a lighting jeweller. 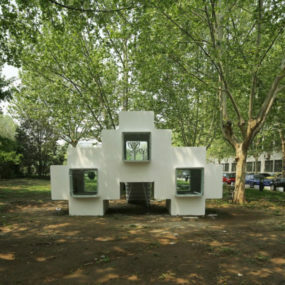 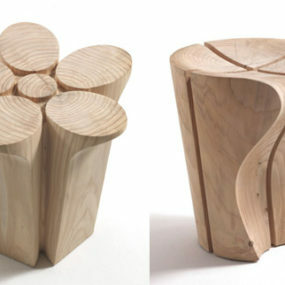 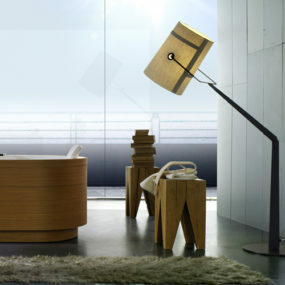 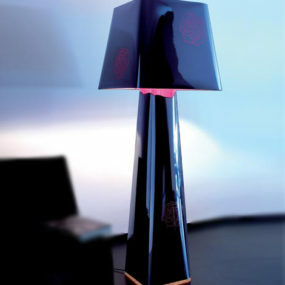 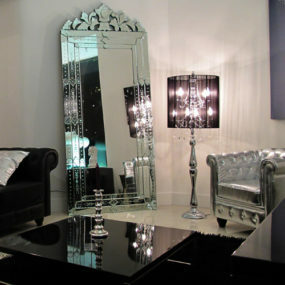 His designs while simple and elegant attract attention, invoke great admiration.